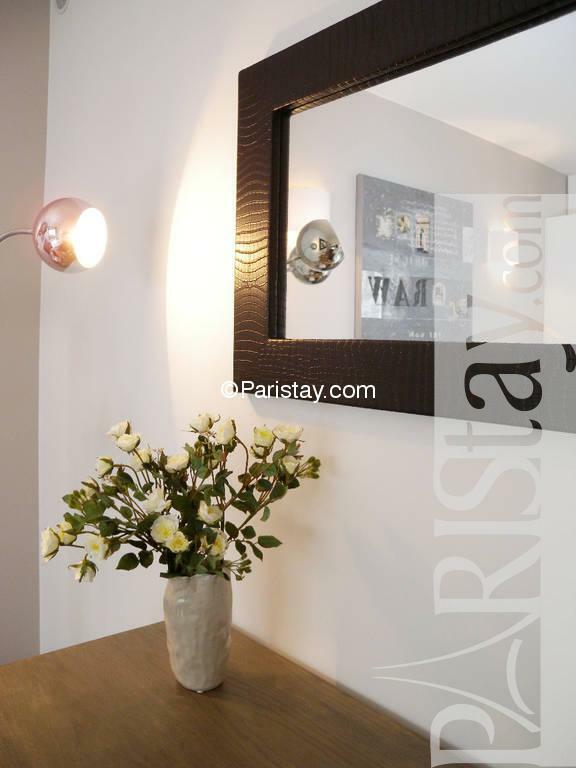 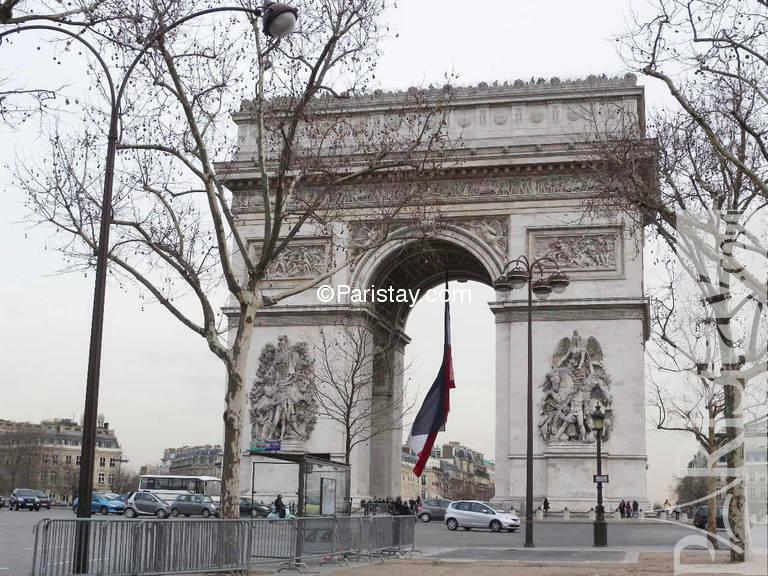 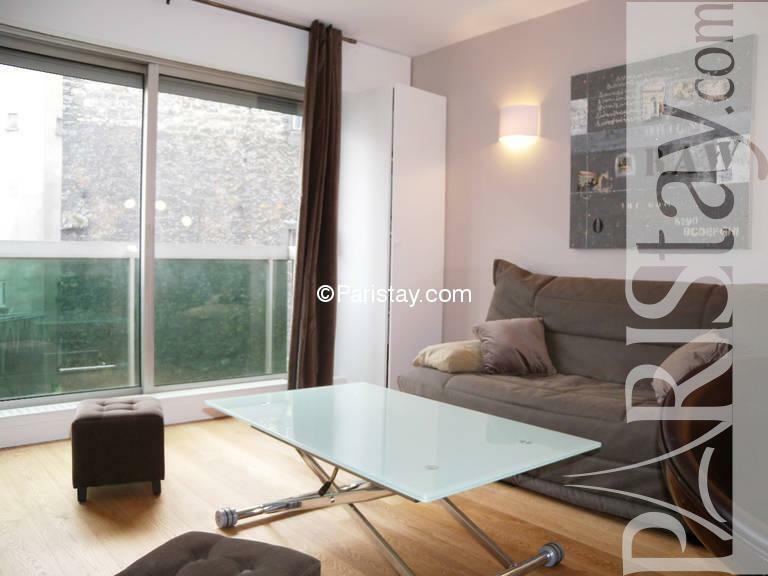 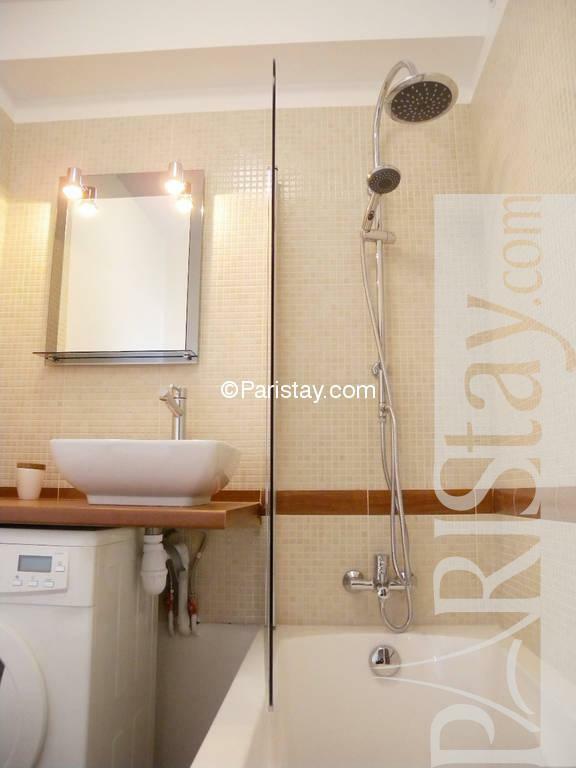 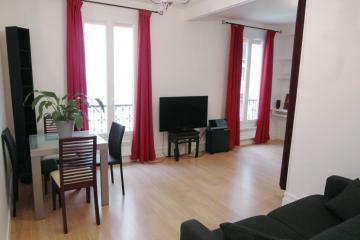 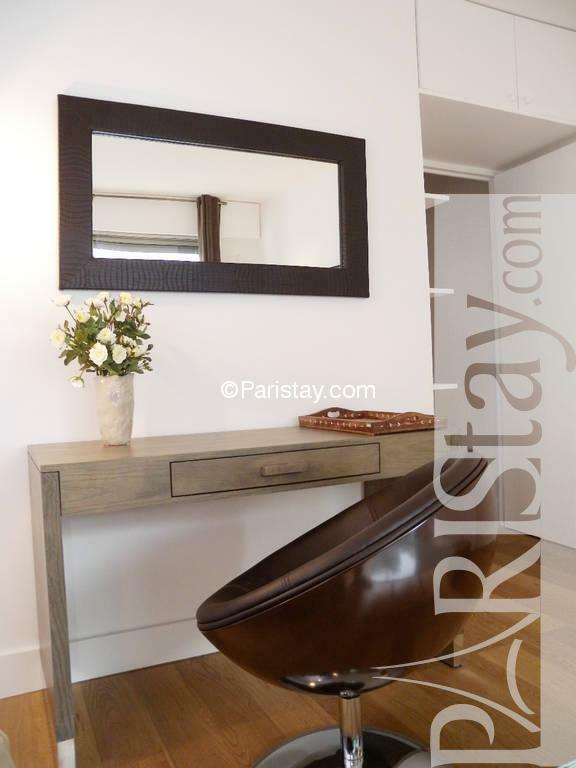 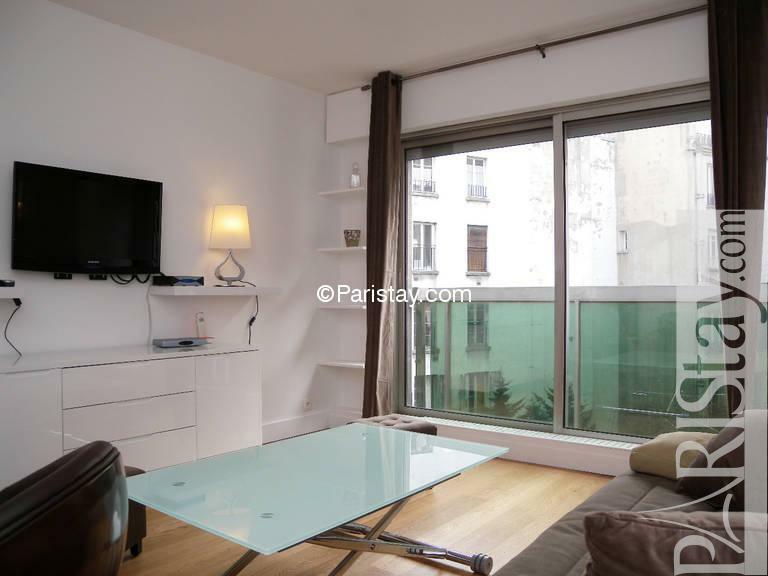 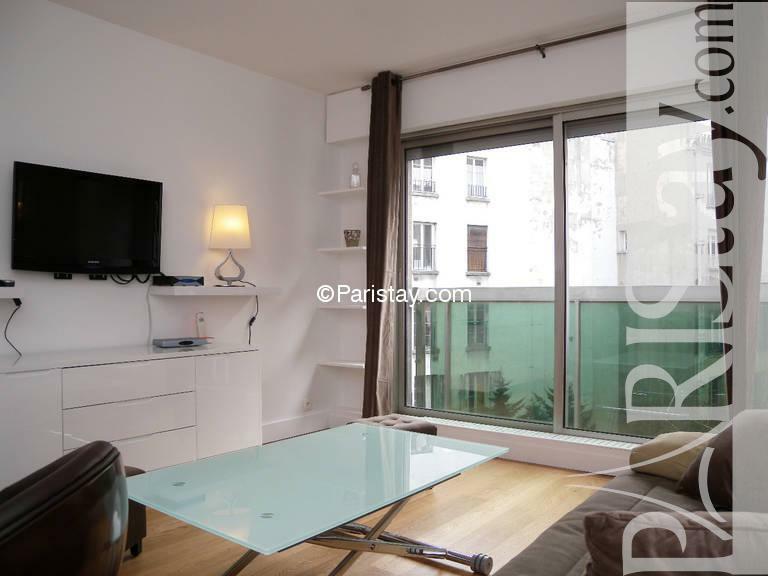 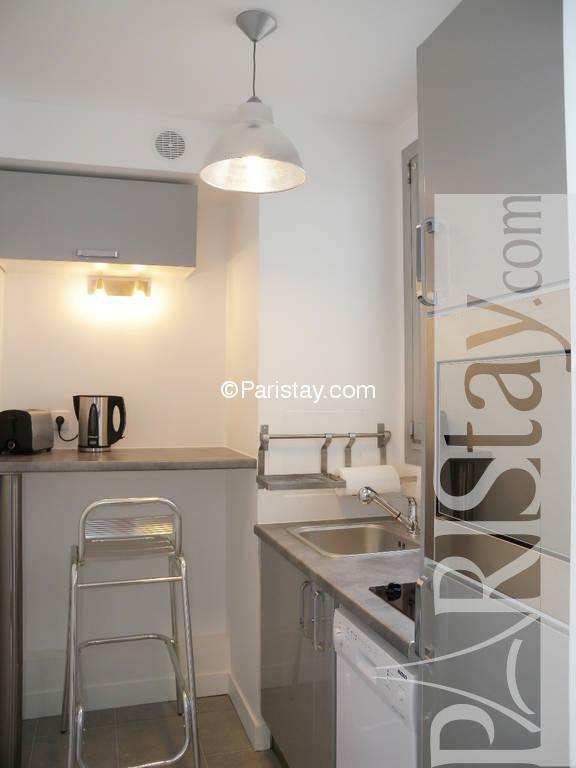 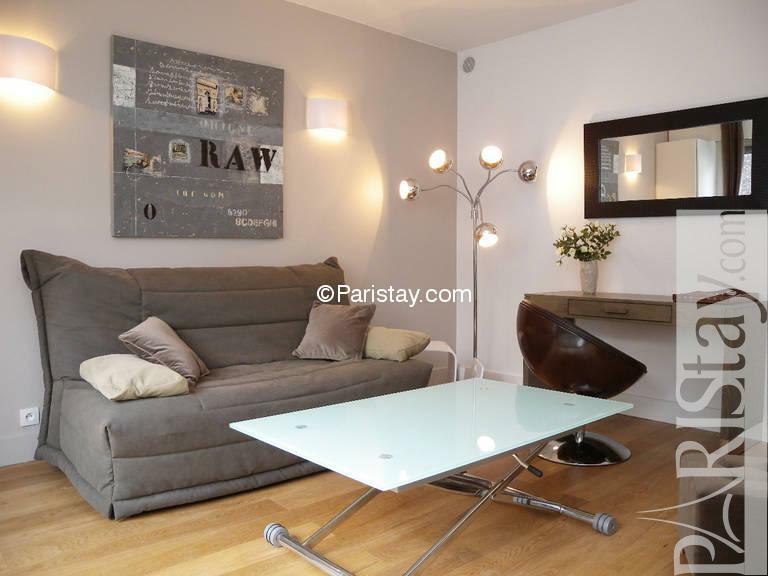 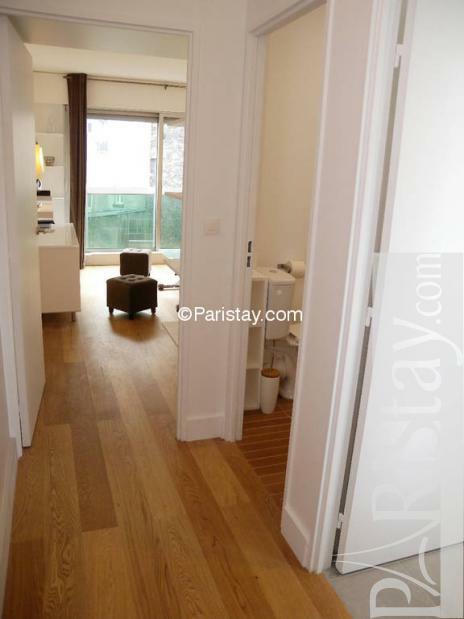 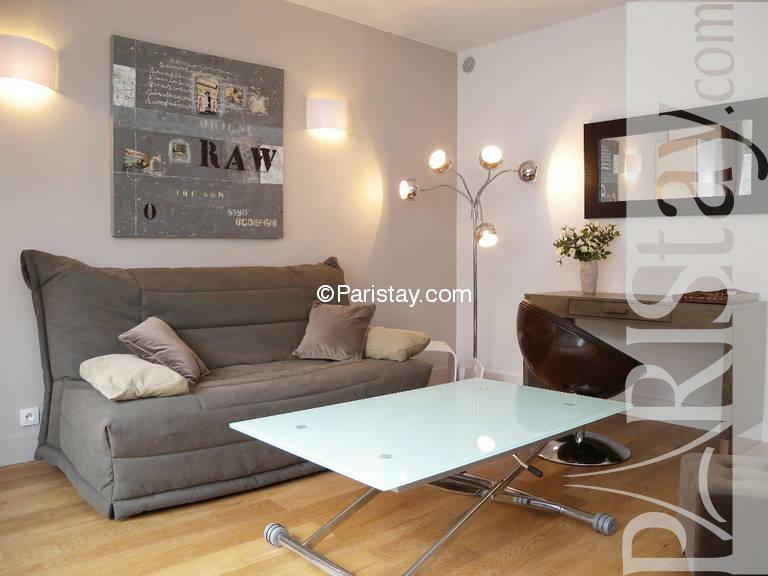 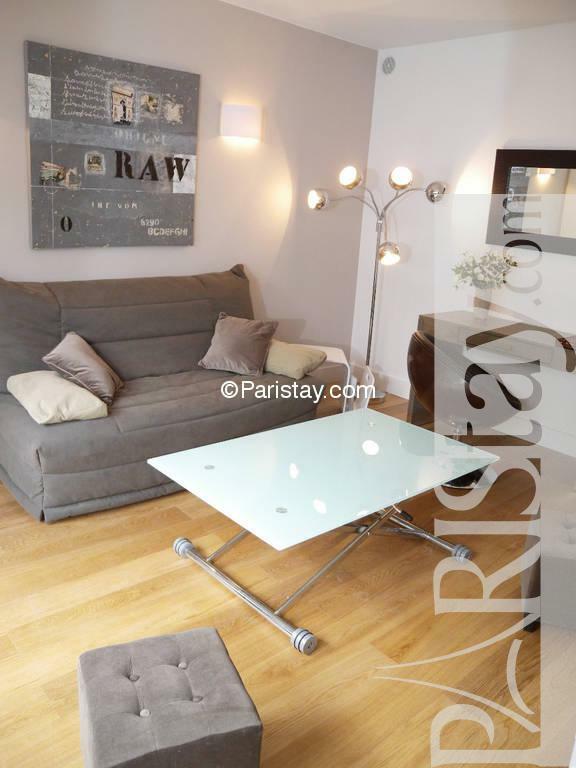 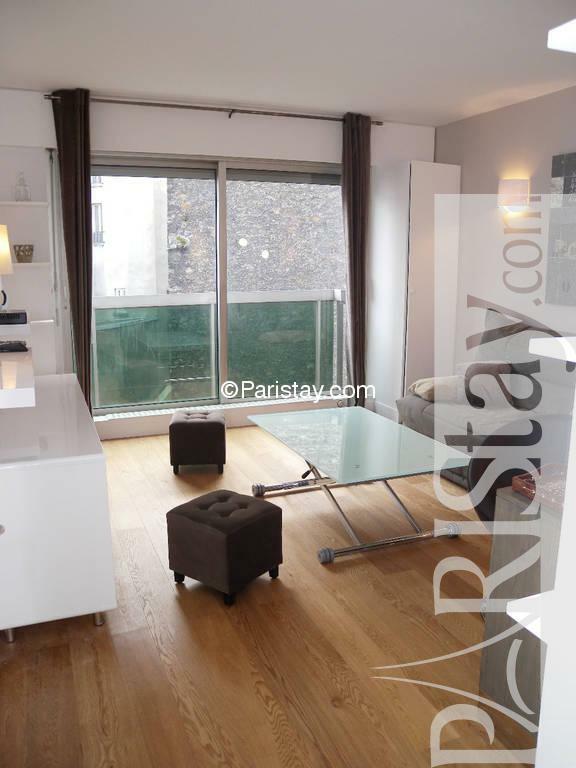 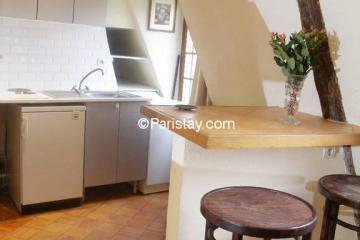 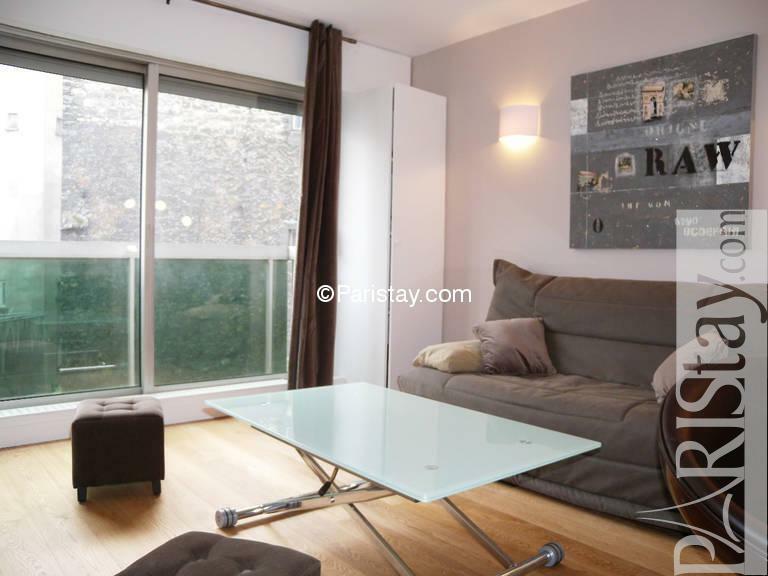 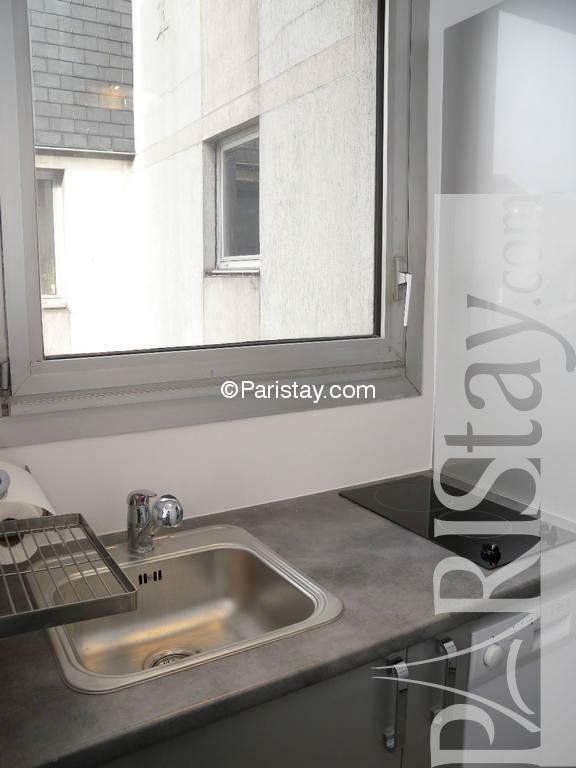 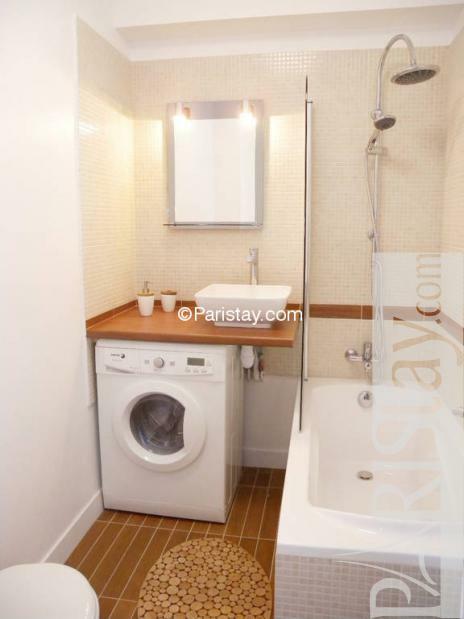 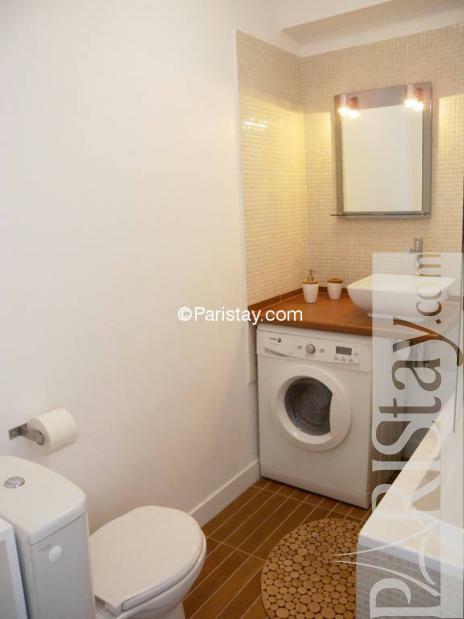 Bright and calm, this elegant Paris studio apartment is walking distance from both, the famous Arc de Triomphe, the prestigious Champs-Elysées and Bois de Boulogne and its lovely trails. 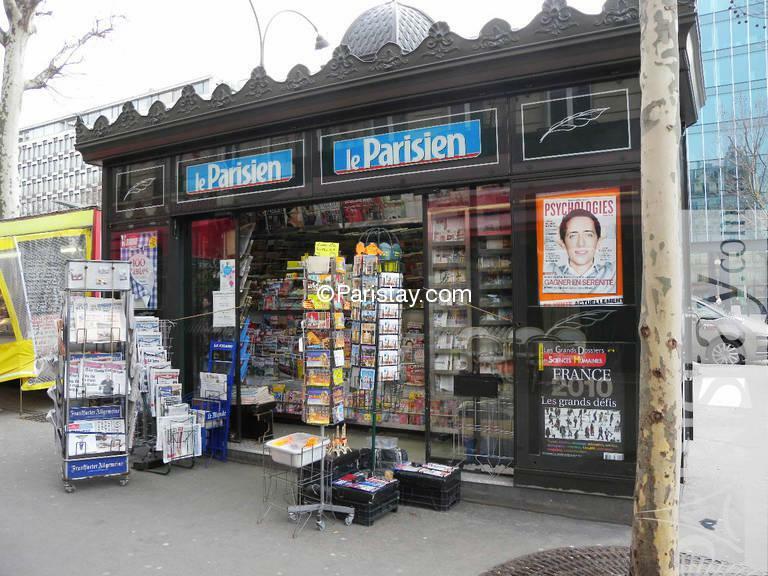 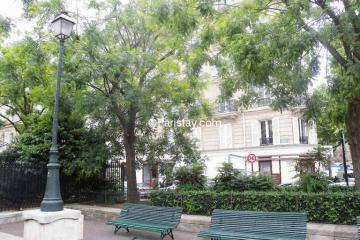 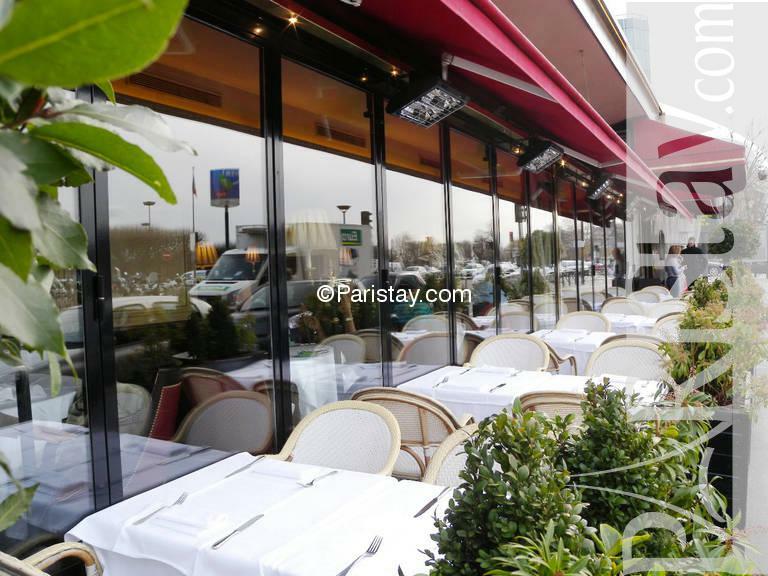 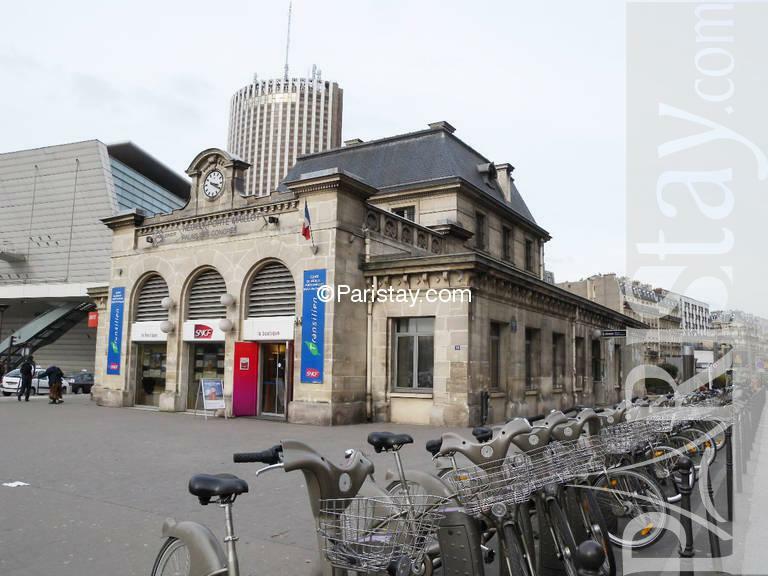 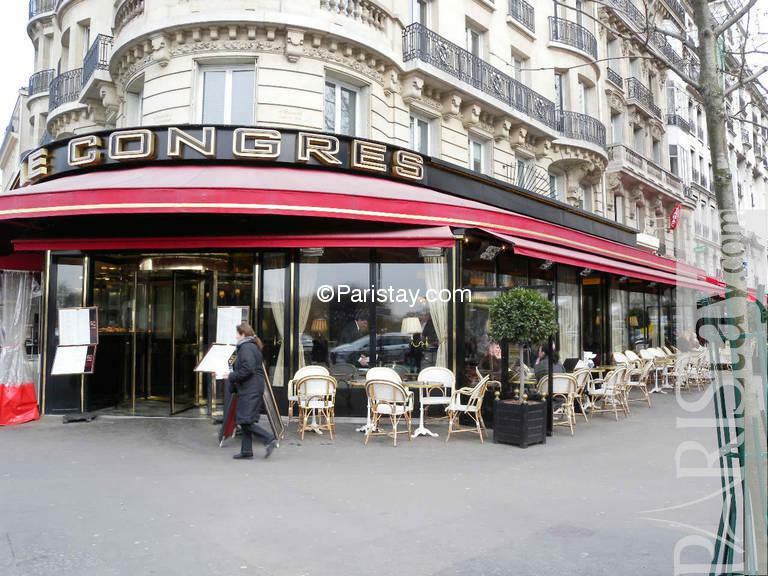 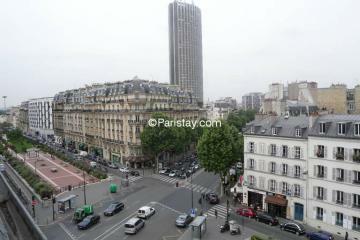 It is for sure the best compromise between lively Paris and outdoor pleasures. 2 min walk from our finest gourmet store open 7 days/week and a large choice of fine restaurants and fashion boutiques. 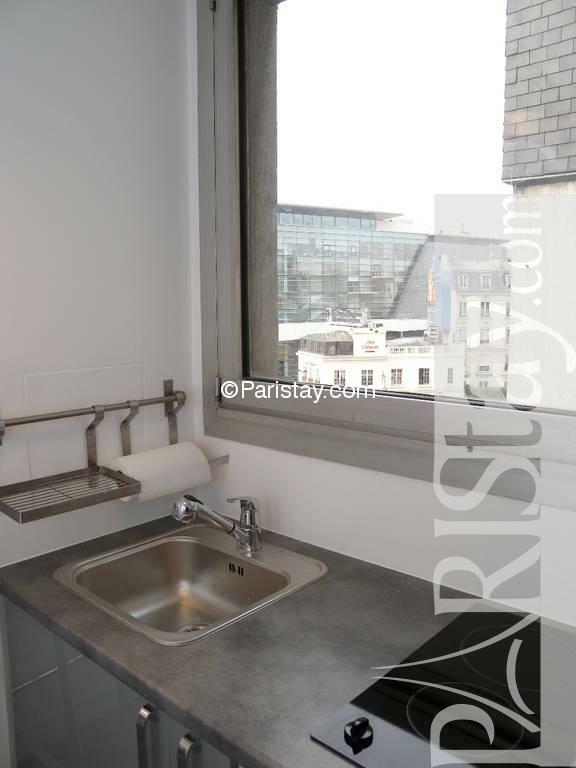 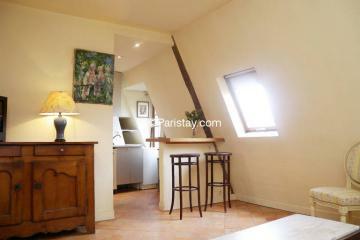 Ideal for a long term renting in Paris the apartment is in a 1980 building accessible through 2 security doors and a concierge. 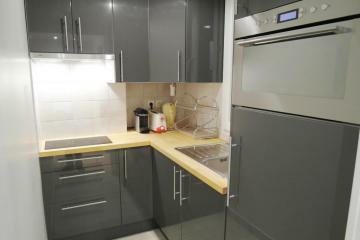 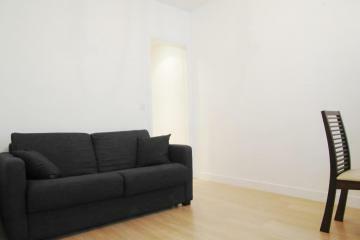 It has just been redecorated and equipped, including a washing/drying machine and dishwasher. 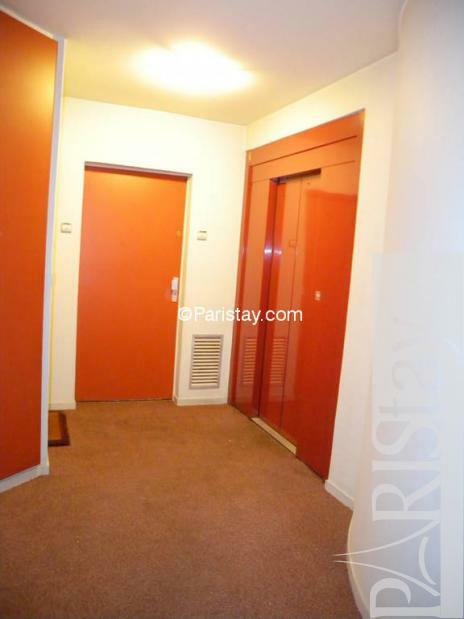 A separate locked storage room is included to keep your luggage out of sight. 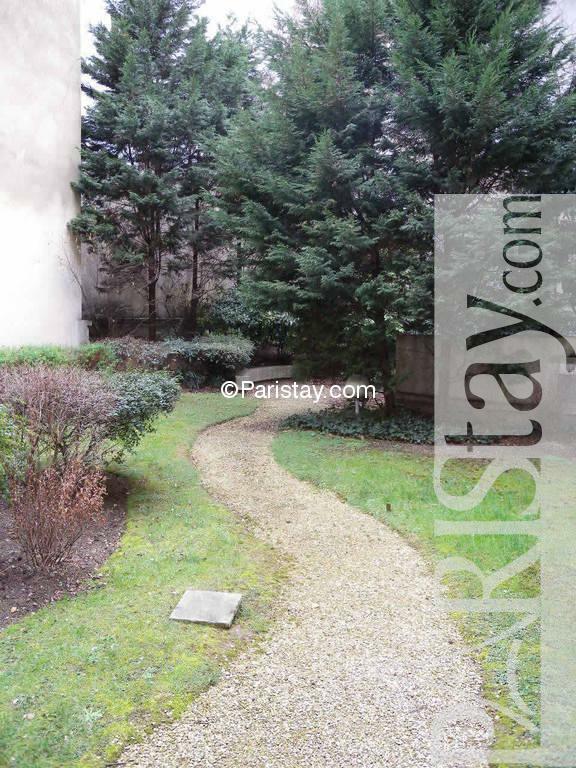 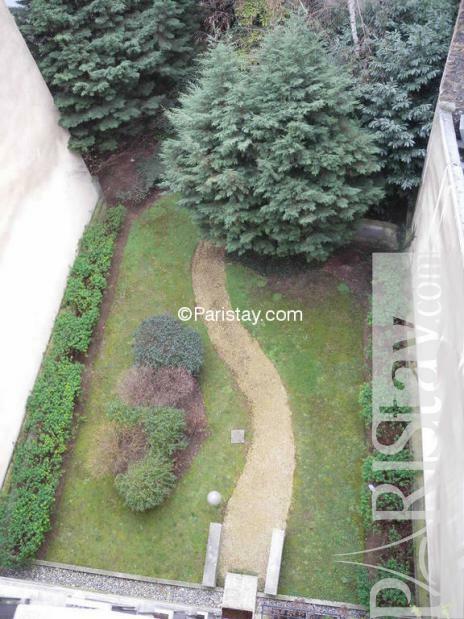 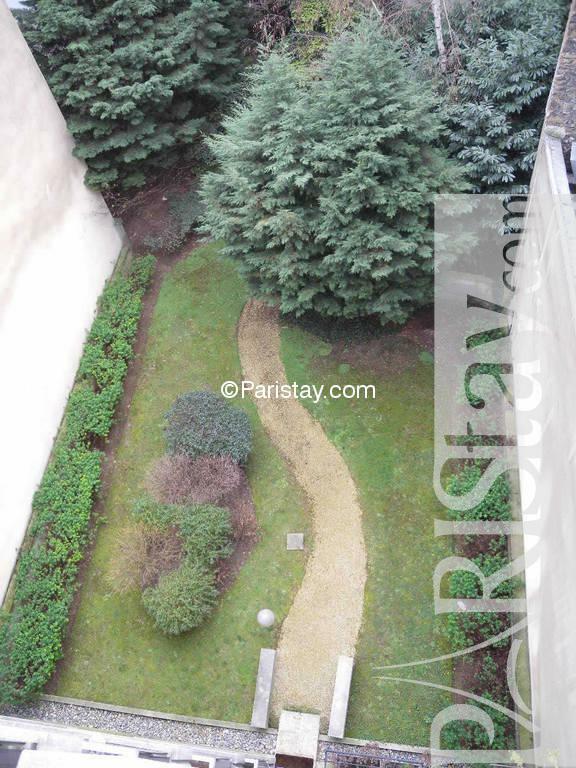 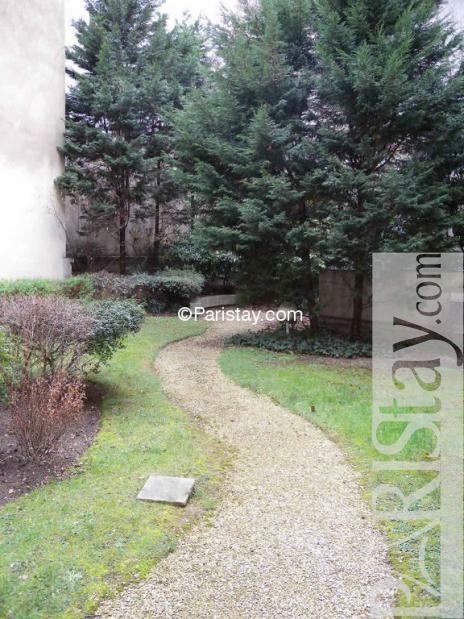 You will enjoy private access to the building’s garden. 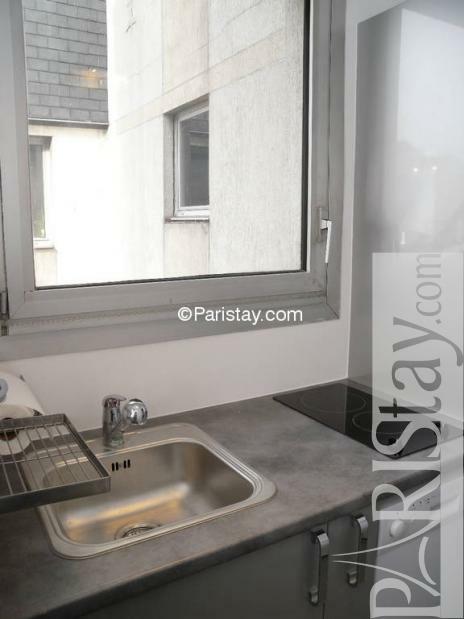 150€/month parking upon request. 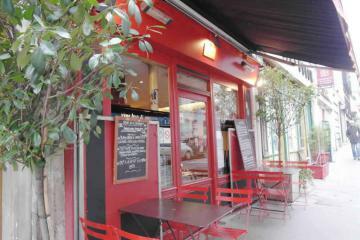 Owner speaks fluent English and Spanish. 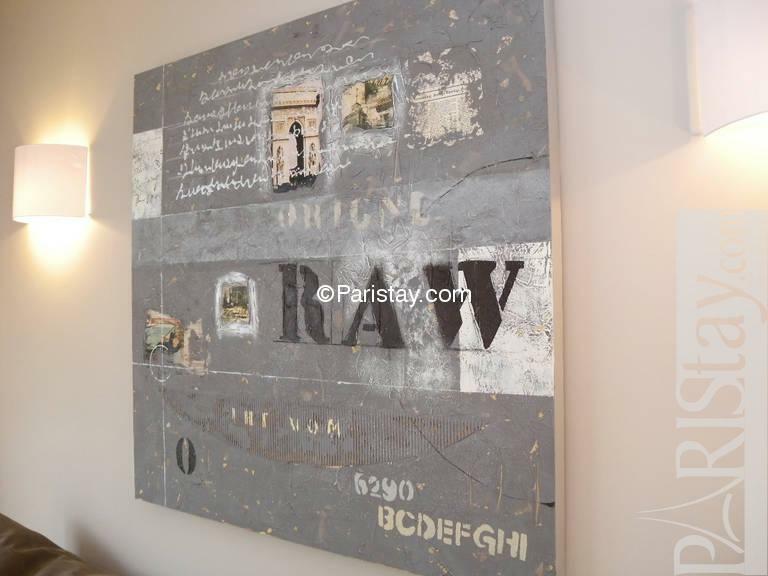 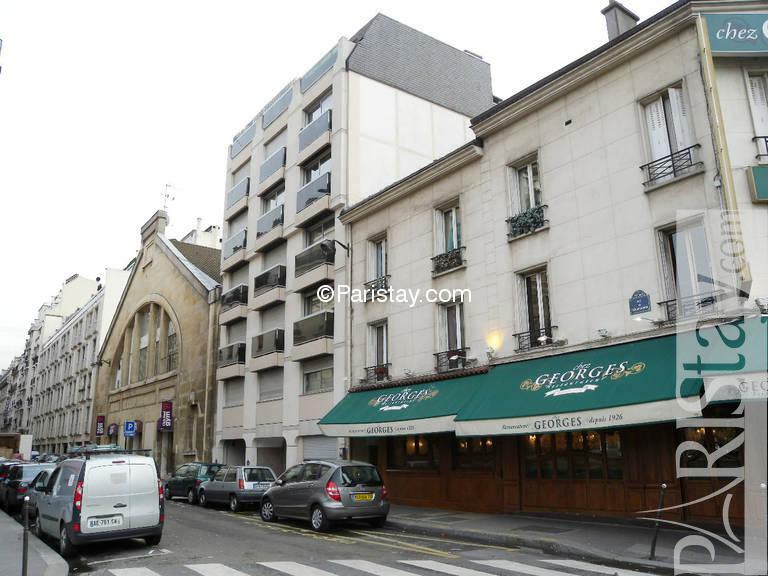 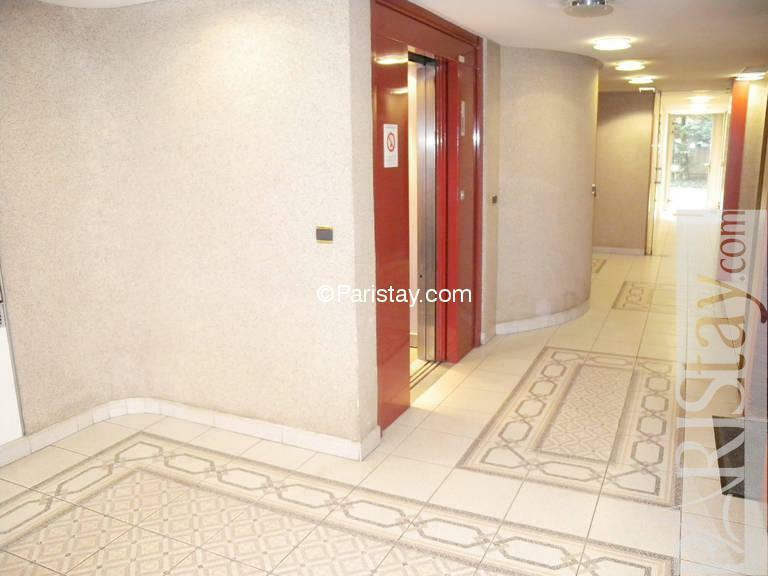 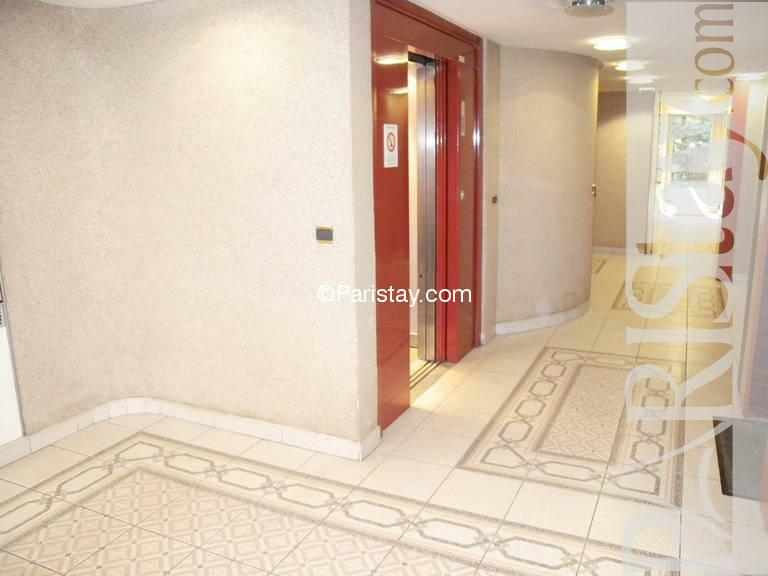 1980's Building, 5 rd floor, with Lift, entry code security system, with intercom, Studio Appartement, furnished, Approx: 35m² / 376 Sq.Ft.